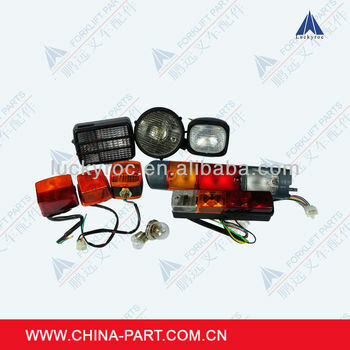 Our company, Xiamen Luckyroc Industry Co., Ltd. is the leading supplier of forklift parts, especially we have outstanding advantages in providing parts for Linde, TOYOTA and TCM forklifts. Since establishment in 1998, Luckyroc are dedicated to giving our clients not only top-quality products at competitive price, but also with the best service. So that we have won a good reputations among our customers. Please contact me for quotation and latest information.